Work hard, play hard – you’ve heard these words before. At TrueLogic, we take these words seriously. 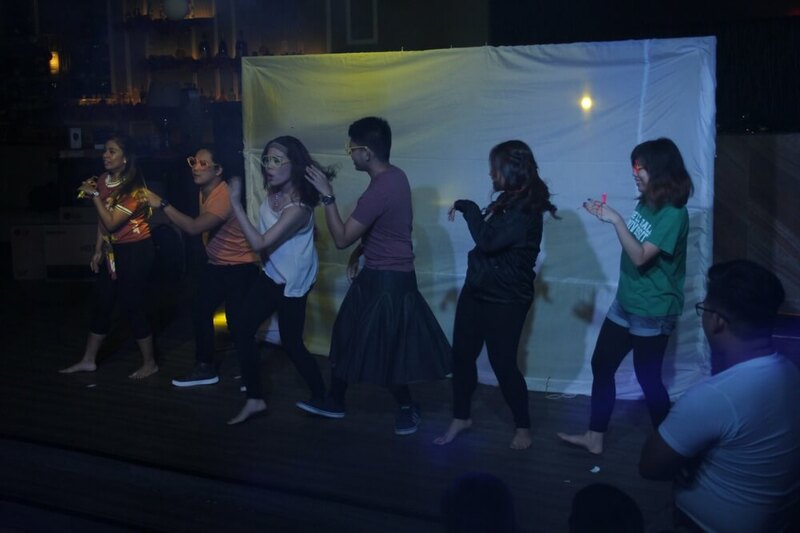 Last December 16, the entire team raided the Bélow Bar at New World Hotel Makati dressed in our own interpretation of the best version of ourselves. The Bar doors opened at 5 PM, and colleagues pleasantly surprised each other with their chic, sophisticated, and edgy outfits that elevated their style. 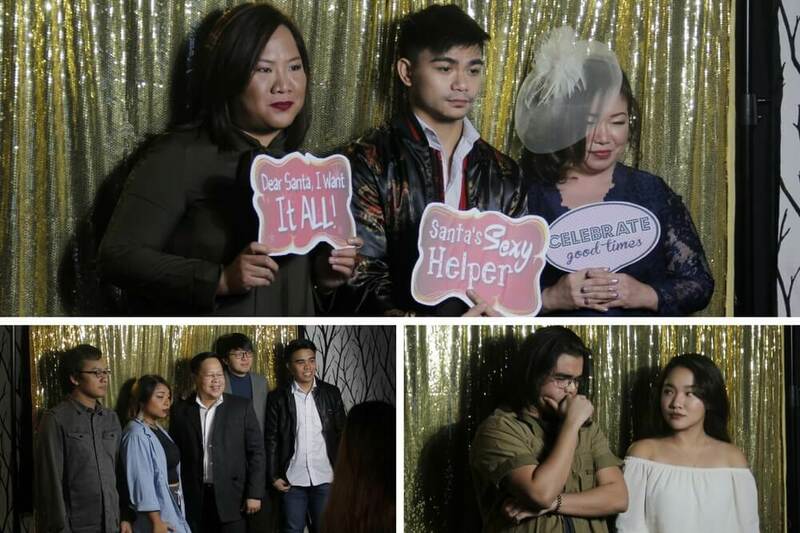 Friends and teams struck their best poses at the photo booth, which was an immediate hit upon entry to the club. Once satisfied with their photos, everyone helped themselves to dinner, filling their stomachs while preparing for the exciting program that awaits. Host Chewy Buhion kicked off the program with the game Just Dance, where contestants had to follow the steps of the year’s song craze, “Despacito,” shown onscreen. Jaz Tamondong and KL dela Cruz wowed the crowd with their lithe moves, earning them both a win. 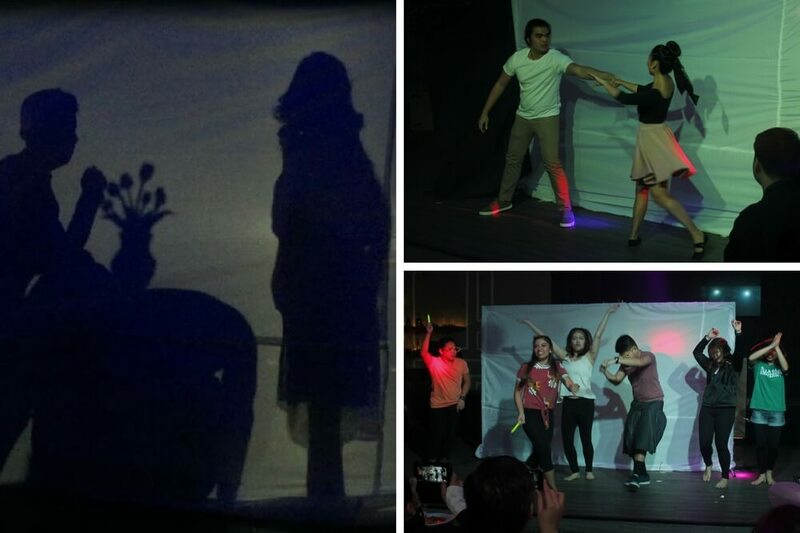 TrueLogic’s year-end parties would not be a TrueLogic party without the talent contest. This year’s theme is “Stepping Out of the Shadows.” Three groups battled on the dancefloor, behind curtains, in a shadow dance interpretation: 1) DMG, Workforce, Social Media, Motion Graphics, QA, Web Development, and PayPerClick; 2) Content and Finance; and 3) Sales, SEO, and Business Development. While all groups are assured of a cash prize, only one can be on top and receive the plum award of P20,000. Awesome prizes were also raffled off to our lucky colleagues after each performance. 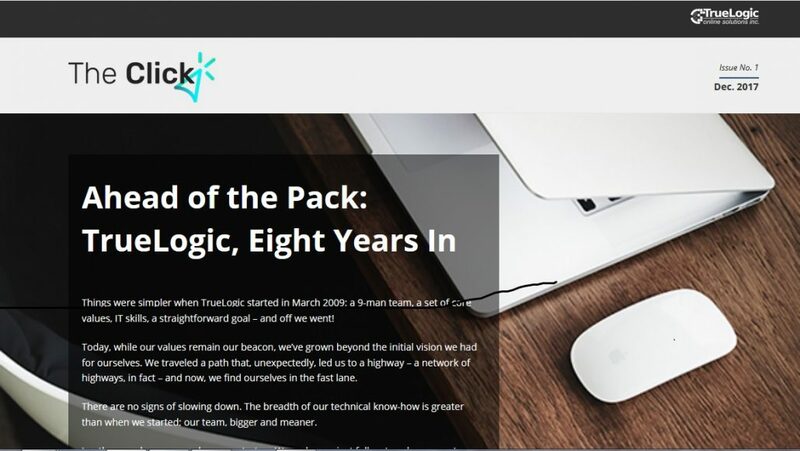 The company recognized model employees who embodied each of the core values of TrueLogic. Nominees for the True Leaders Award were chosen by the employees via a closed nomination a few days before the event. Each category was narrowed down to three to four nominees and key people in the company voted for their choice. Of course, awards were given to those who went the extra mile to show off a different – the best – version of themselves. The male finalists for the Dressed to Impress contest were William, Chris, Jentri, Jonathan, and Jeriel. For the girls, the finalists were Shey, Coey, Pauline, Jewel, and Audree. The finalists were then asked a question: What makes you truly represent TrueLogic? 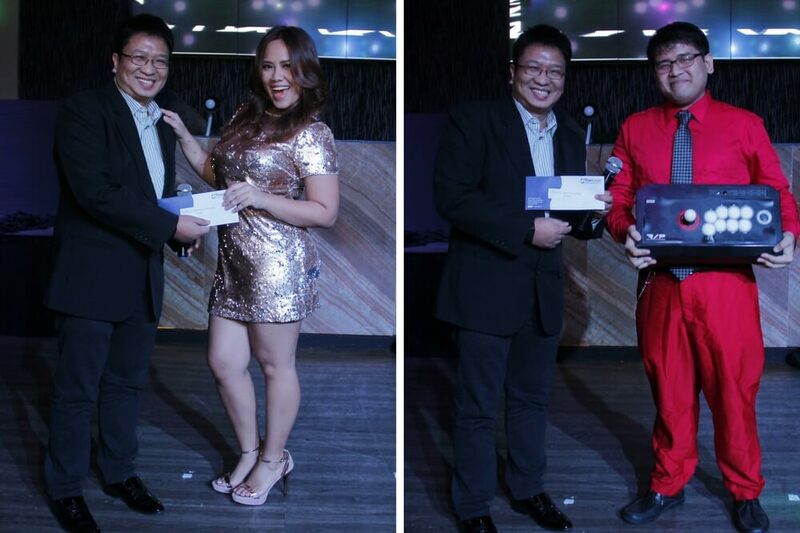 With their witty and sincere answers, Coey and Jeriel won the competition and took home P3,000 each. This year also wrapped up the first year of True Ideas, a Collab project that encouraged colleagues to overcome their stage fright, bravely face the crowd, and share their ideas. 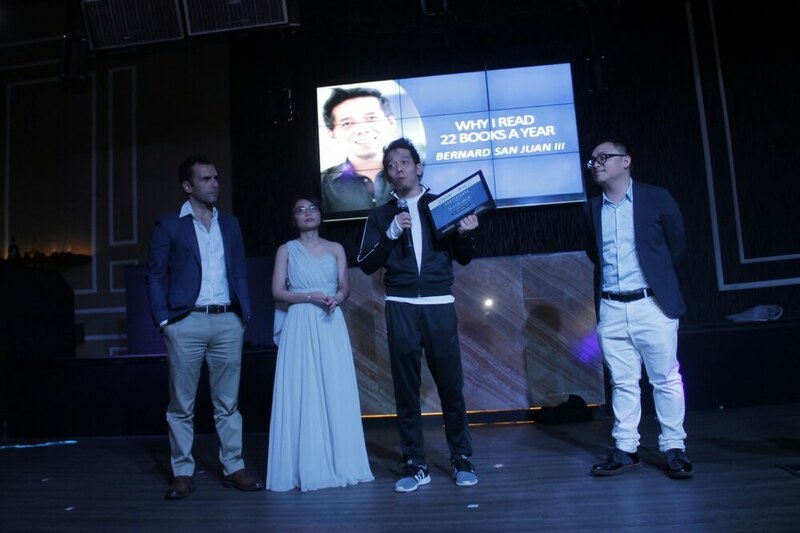 A few days before the event, the TrueLogic team voted for their three favorite True Ideas speakers. The winners are: Bernard for inspiring everyone to read 22 books every year, Micah for his gut-busting stand-up comedy talk, and Timothy for encouraging everyone to use their talents and pick up a new skill. The end of the year is also the time to laud the game changers of the company. CEO Itamar Gero, together with the department managers, came up on stage to award individuals who made major contributions to the success of each team. The night’s major awards had been given away, but it’s this award the groups were waiting for. 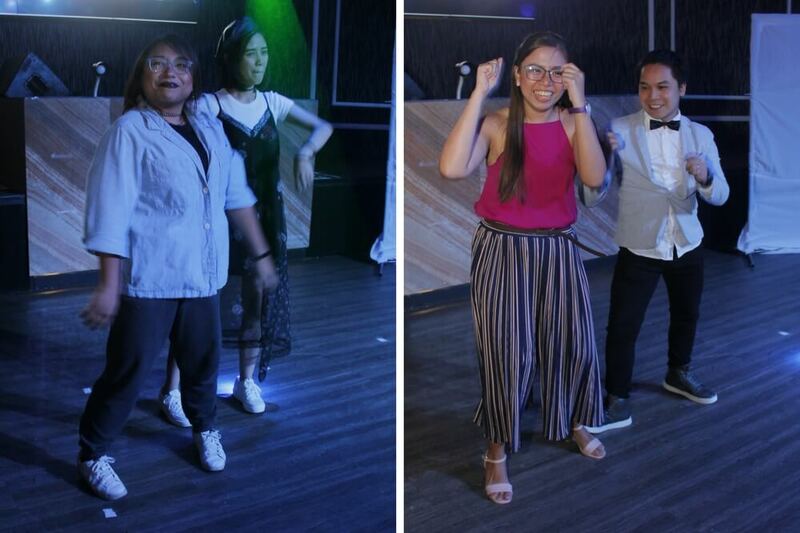 The results of the shadow dance group performance had everyone in pleasant shock, with the Content and Finance team defending their winning position from last year and taking home P20,000. 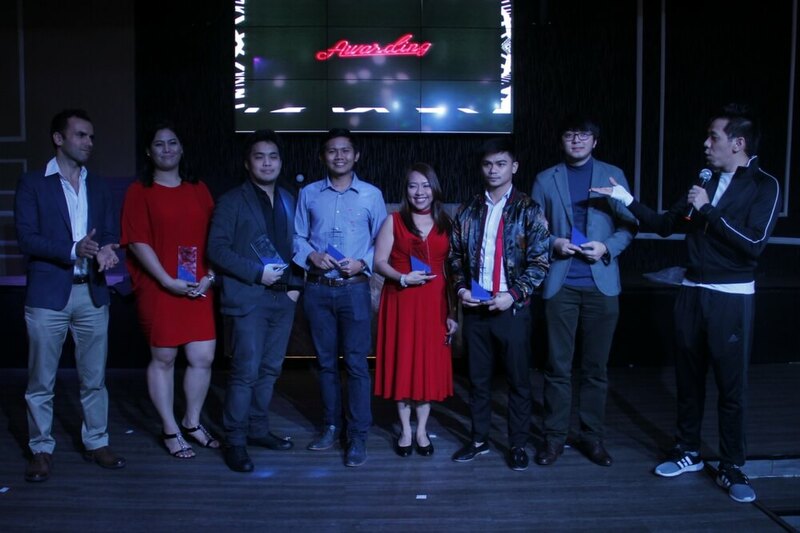 Sales, SEO, and Business Development came in second with P10,000, while DMG, Workforce, Social Media, Motion Graphics, QA, Web Development, and PPC took the third place and P5,000. 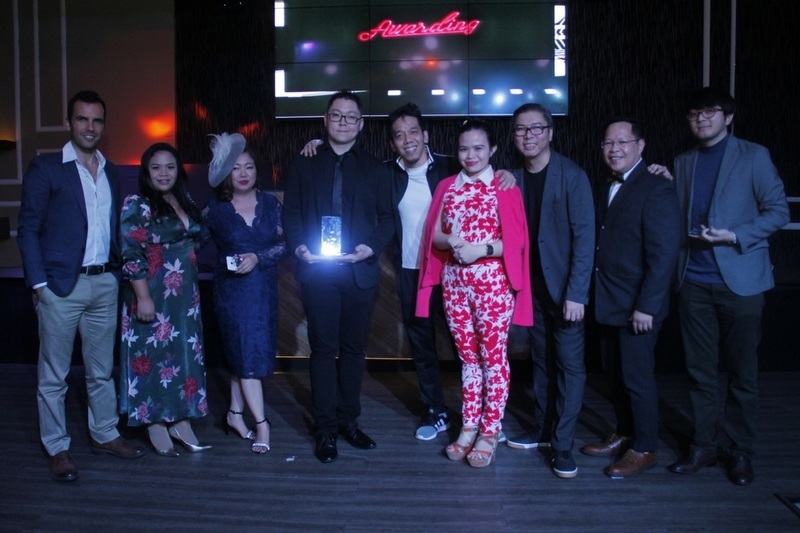 The crowd was in for a surprise when the Internal Communications Committee launched the first issue of the company’s official quarterly newsletter and announced the winning name, The Click, proposed by Riel from the Marketing department. The crowd also went wild when the Branding Committee kicked off TrueLogic’s rebranding with the new company logo and sub-logos for each team. And while everyone stood awed by the new logo, or browsed through the newsletter on their phones, the dance floor opened with DJ Kimmy on the spinners. Nostalgic tunes welcomed everyone and put us all in the dancing mood. It ended the night on good vibes and nothing else could be a better ending. Here’s to another abundant and fulfilling year for TrueLogic!